A huge variety of goods will go on sale at this 15,400 sq m extravaganza, including speciality food, fashion, beauty, home décor, technology, toys, textiles and much more. “With a wide range of products and excellent dining options, the Autumn Fair is the perfect opportunity for friends and family to meet in the new year. 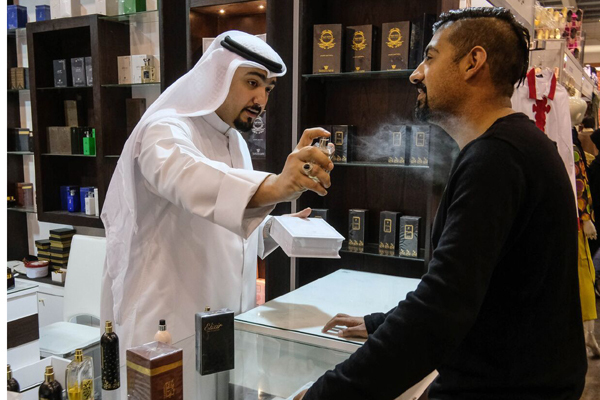 Visitors can look forward to discovering bargains, new-to-market products and old customer favourites from local and international traders in a friendly, festive atmosphere,” said UBM AEM project manager Yaqoob Ali. The exhibition will open from 12 pm–10 pm on January 23; 10 am–2 pm and 4 pm–10 pm on January 24; 12 pm–10 pm on January 25; 10 am–2 pm and 4 pm–10 pm on January 26, 27, 28 and 29; and 10 am–10 pm on January 30 and 31.